Welcome to "The Henry! 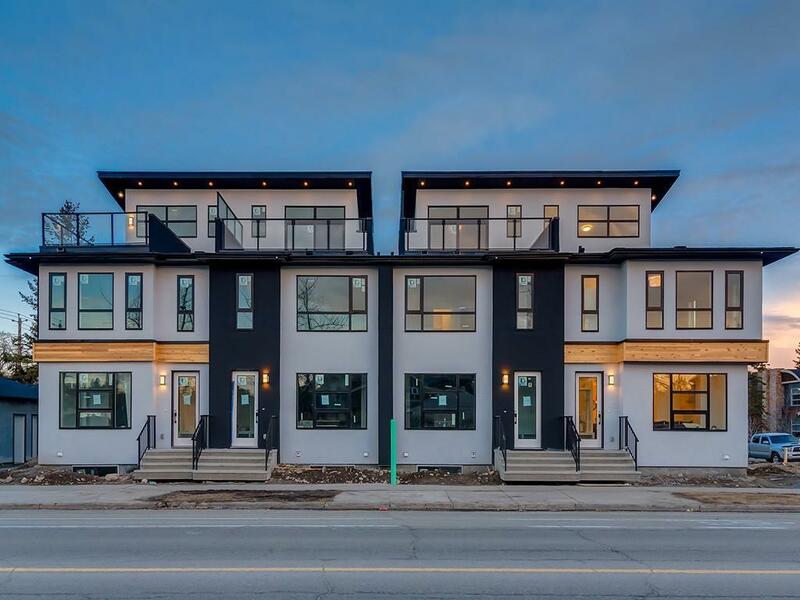 Hillhursts newest, luxury, inner city three storey townhouse development with multiple floor plans to choose from & one of a kind design! 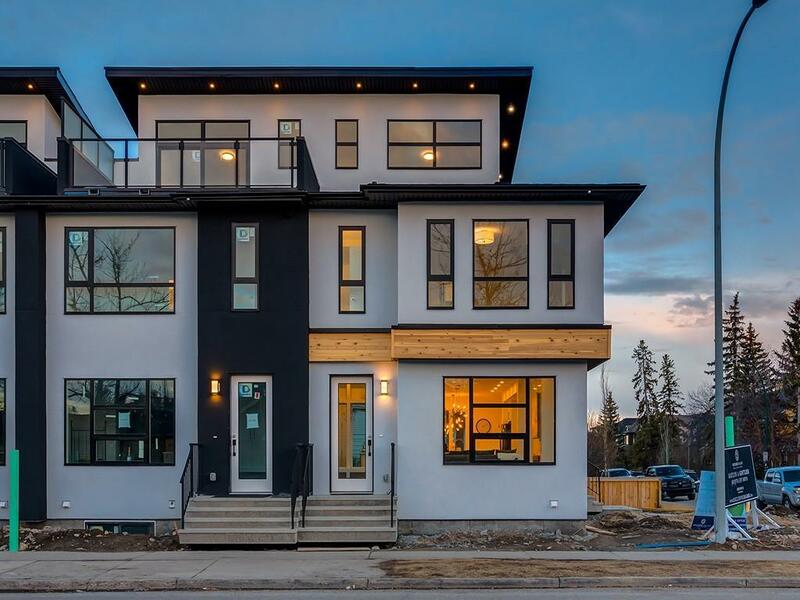 Fully finished with oversized, private roof top patios, A/C, roughed in inflow heating in the fully finished basements, walk in pantries, oversized walk-in closets + bold contemporary finishes. 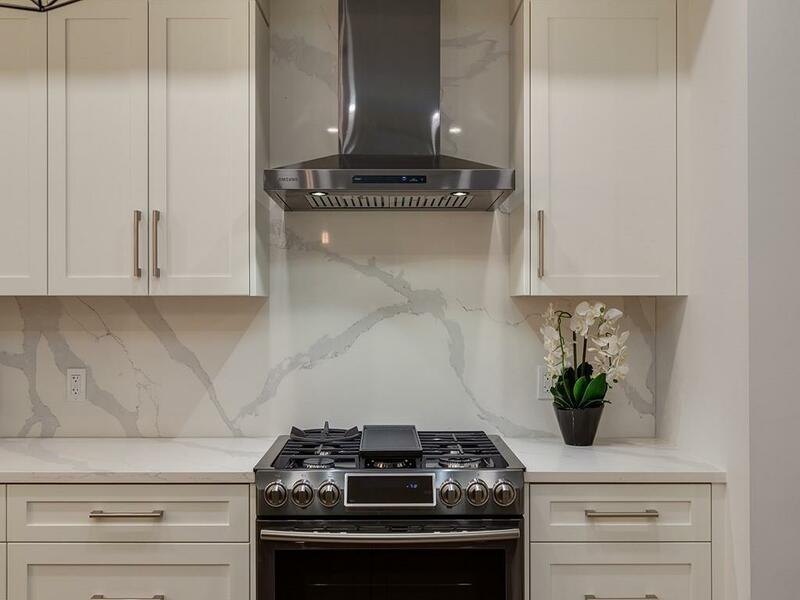 Modern, timeless & tasteful! 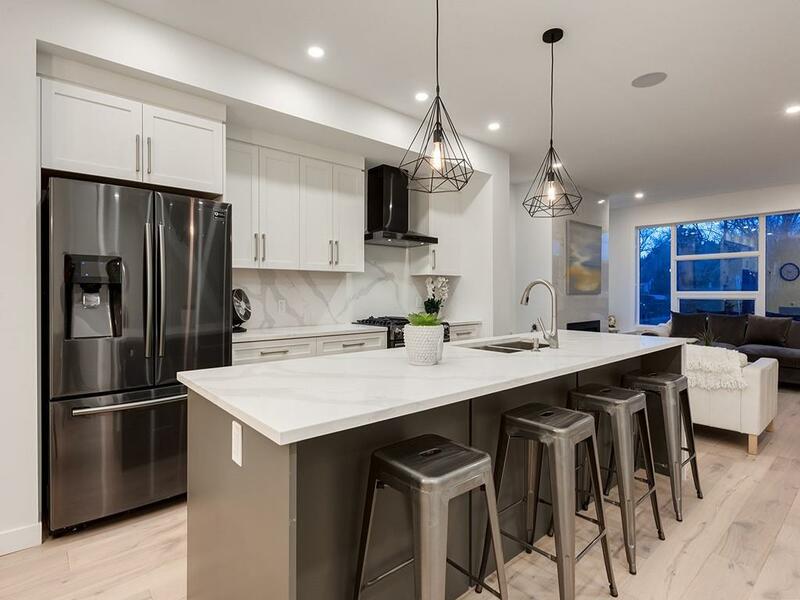 Located in the heart of Hillhurst this location is undeniably ideal for the urban professional who loves the walkability to Kensington & the quick commute by bike or walking into downtown! Functional layouts and large bedrooms with their own walk in closets and ensuites leave little be desired and ample room to grow into! The basements boast an additional bedroom, full bath & a huge entertainment / flex space to make tour own! Cozy main floor fireplace and dual entrances on the main floor are complemented by rich, wide plank hardwood on both the main & second floor. Large ensuites with double sinks & a gorgeous spa shower.